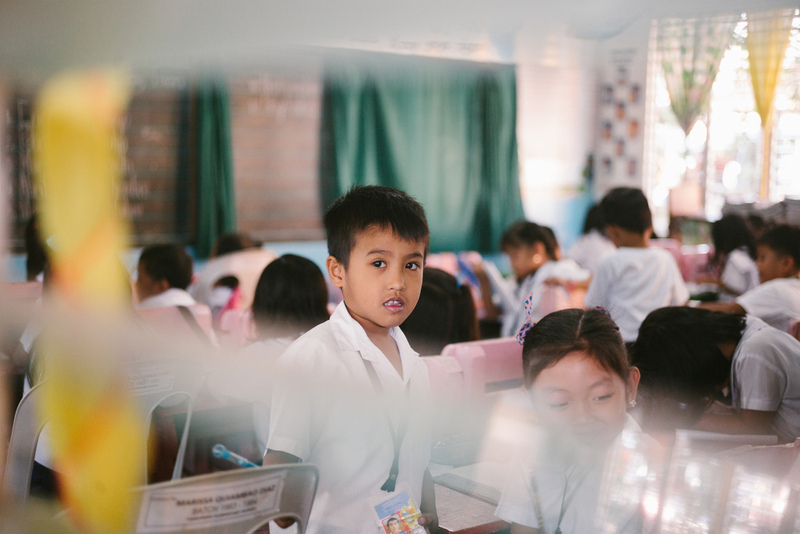 Yesterday, our team visited two CloudTop schools in Bulacan: Tambubong and Paco Elementary schools. Only a few kilometers separate the schools, but their communities are worlds apart. 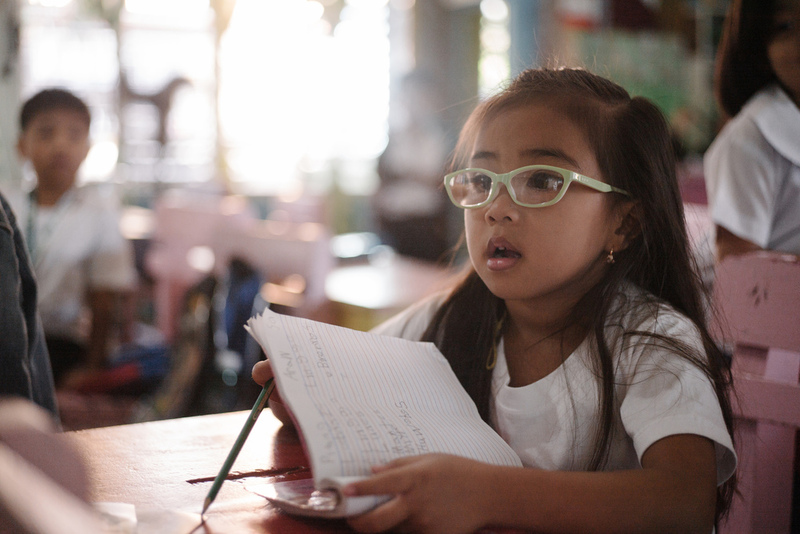 Tambubong has many classrooms and sits in the middle of a bustling town. Local trikes take students to and from school and wait outside to pick them up after classes end. Paco Elementary is located in a farming community among the rice fields. It's a multigrade school, meaning students of different ages and grades share the same classrooms. Despite these differences, they're connected to one another via CloudTop antennae on the rooftops. These antennae create a local area network, sharing and strengthening wireless access between the schools. We learned a lot talking with the students, teachers and administration there. They told us how CloudTop has helped them to teach students more material in less time by allowing them to prepare lesson plans while the students finish work on the computers. We watched as students who had never accessed computers before a few months ago effortlessly maneuvered the mouse and sped through typing challenges on the computers. We also learned of some challenges they have faced, including pesky ants attracted to vegetable oil coating on the system's wires. Even though both schools are on a power grid, they suffer from lack of power nearly 20% of the time they are in operation—that's two out of five school days a week. CloudTop's solar and wind power solutions are crucial parts of keeping the computers and internet at these schools up and running. To learn more about CloudTop, visit our programs page.